We have just completed our front office renovations!!! 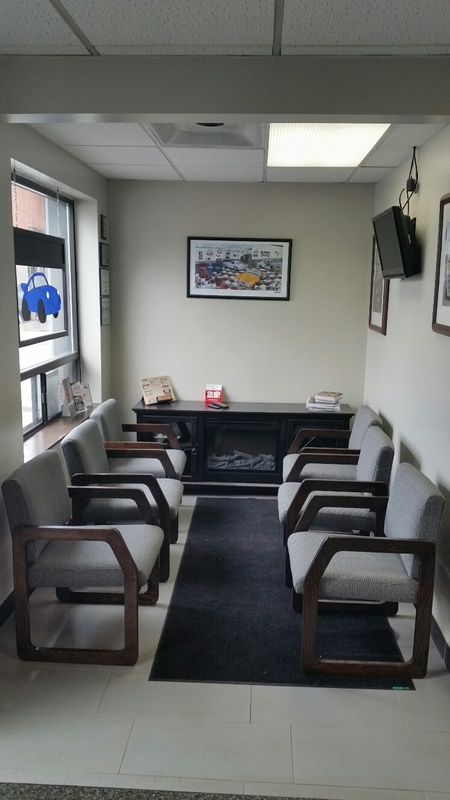 We wanted to thank our customers by giving them a comfortable place to sit and wait while their cars are in for service. 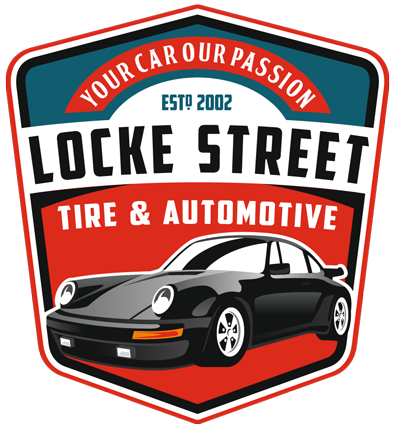 Come on down and check it out!! !